A few days ago, YouTube made some changes in its monetization process, which resulted in many YouTube users being angry at YouTube. Let's know what the new update for YouTube will be for YouTube users. Before learning about YouTube's new Monetization updates, let's take a moment to know something about YouTube Monetization. 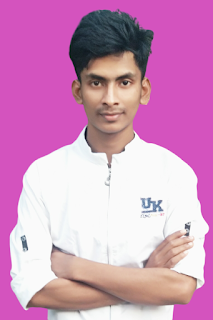 Initially, income from YouTube was not so difficult. YouTube network was very easy to do until 2016. 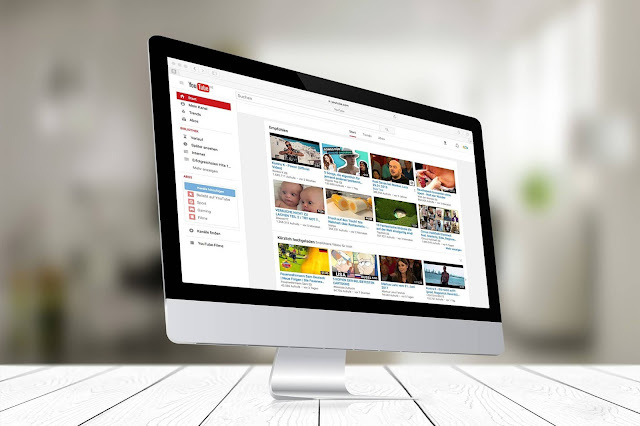 Only after launching a YouTube channel, the channel settings option turned on the monetization channel and the channels were monetized and after the video was uploaded to the video, the ad would have been added immediately. As a result, it was very easy to monetize the YouTube channel and earn from it until 2016. But in the middle of 2016 YouTube made a new update to their monetization process, so that channels cannot be monetized until the 100,000 views in the YouTube channel. After more than 1 year, on January 17, YouTube completely changed its monetization process. After reading previous posts you came to know that you can monetize your channel only if you have 10000 views on your YouTube channel, that means you can add income by adding add-ons to your channel. But on January 17 YouTube made some changes in their monetization process. As a result, you can not monetize your channel with just 10000 views on your channel. 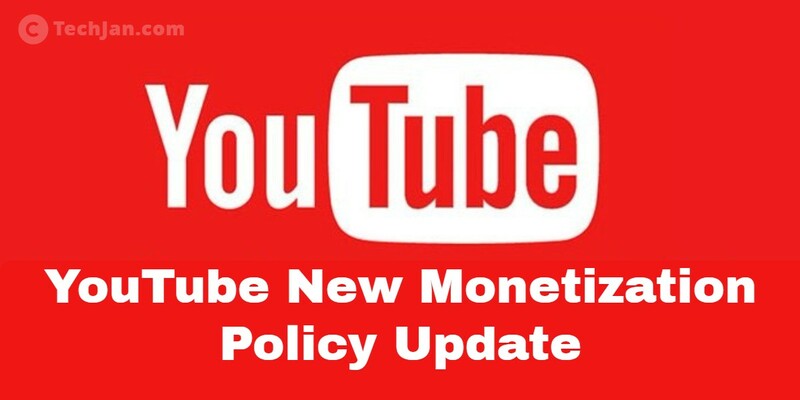 YouTube has given four conditions for their new updates to monetize the channel. Firstly, there should be at least 10000 views on your channel, secondly, your channel must have 4000 hours of watch-time, thirdly, your channel must have at least 1000 subscribers and 4th is a lot that the condition is that you need to have 3 of the above conditions in 1 year of opening your channel. You have to fill. You will not be able to monetize your channel until these 4 conditions are met. Moreover, if you can not meet the 1st in 1 year of opening your channel, your channel will never be able to monetize you again. Moreover, the new update is applicable to all new and old YouTube users. Older YouTube users who have not yet been able to launch their monetization, they will not be able to start the monetization until the above four conditions are met. And the old YouTube users who started their monetization with 10000 views before updating, but could not fill up 1,000 subscribers or have not completed 4,000 hours of watch-time, have given YouTube time until February 20. If the old YouTube users cannot complete 1000 subscribers and 4,000 hours of watch-time by 20th February, the monetization will be closed on their channel. But after completing 1000 subscribers and 4000 hours watch-time, their channels will automatically start the monetization. Is the new update good for youtube? Or bad? Which will be uploaded to other users by uploading videos to YouTube or uploading a lower quality video. As a result, those who are creating original content, uploading videos, they will gradually get the viewer on their channel and their channels will gradually increase. If you create original content and upload content regularly on YouTube, you will easily get 240000 views or 4000 hours watch-time and 1000 subscribers within 1 year.